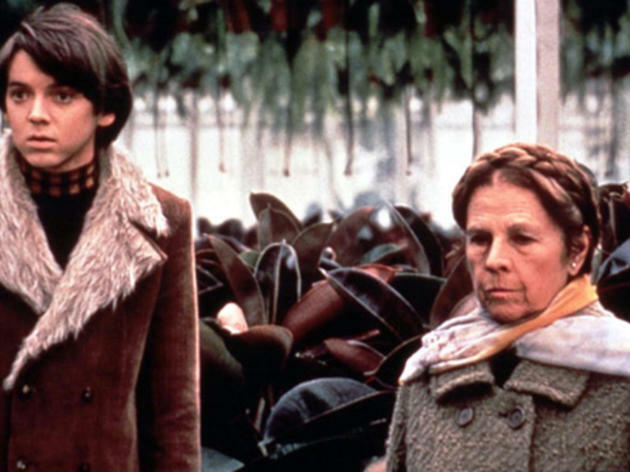 Hal Ashby’s 1971 black comedy Harold and Maude explores existentialism and death, which protagonist Harold (Bud Cort) repeatedly courts throughout his friendship with 79-year-old Maude (Ruth Gordon). 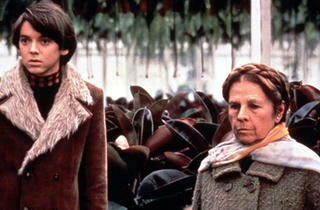 One of cinema's angstiest characters, Harold sees himself through elaborate fake suicides and funerals, where he eventually meets a kindred spirit in Maude. The pair develop a fierce bond as Maude slowly educates Harold on the gift of life that he's forgotten through his own morbidity. In the end, the film might not be for the faint of heart, but give it a shot and it will most certainly jolt the mind. It screens for one night only at the Aero.